Your success is happening in full swing with work and pleasure inevitably blending in. Your day starting with a 10 am meeting then rushing to a lunch meeting, followed by a 3pm event, and culminating to a midnight party - it’s important to feel in control and staying on top of the game. Either it’s sending a document in the middle of a social gathering, or catching up on the latest episode of your favorite series in between meetings, you have to make time for everything that matters. With life getting busier everyday, you need a tool that allows you to shift from every aspect of your life with just a snap. Samsung is a company that continuously drives for meaningful innovative technology. Constantly in forefront of new ideas, they have been an ally of this competitive and ever-changing world with devices that enhance experiences and empower individuals. And with the Samsung Galaxy Book, work-life blending is made seamless and effortless that you’ll never notice the switch. 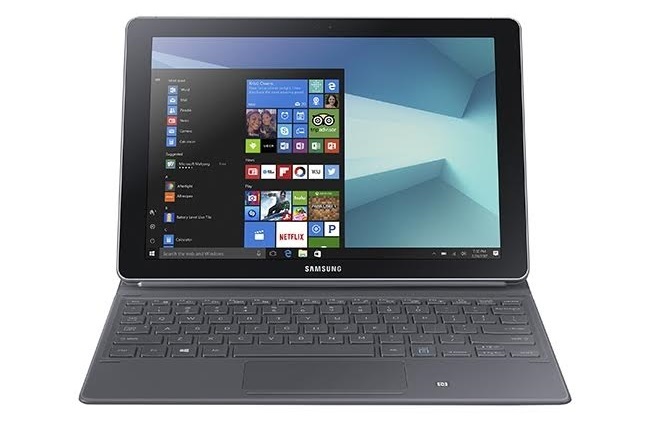 The Galaxy Book is Samsung’s latest offering in the workbook segment boasting of combined power and mobility for the go-getters. 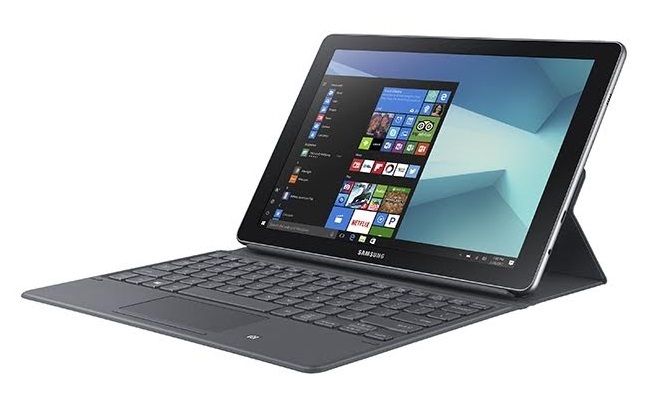 Working on the go will be a breeze as this workbook is powered by Windows 10 Operating System, pre-installed with a Microsoft Office Suite, and comes with a full-keyboard cover case. If you’re one who loves taking notes down old-school style, you will surely love the S-Pen. The Galaxy Book’s Advanced S-Pen has a fine 0.7mm pen tip for precise note-taking and drawing. Its high-pressure sensitivity provides a realistic writing experience that will surely delight he writers out there. The Galaxy Book also helps you keep that corporate style on point. No need to lug around your bulky laptop in that extra bag. This new innovation comes in an elegant all-metal body–only at 8.99mm thin, and lightweight at 648g. With the Samsung Galaxy Book, you don’t have to choose between work and play. You get the both power and portability to maximize each opportunity. Go to nearest Samsung Experience Store today and purchase the Galaxy Book for Php45,990. 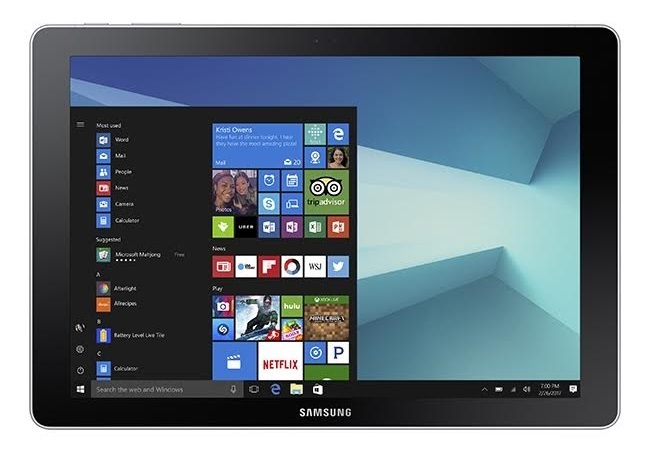 Visit http://www.samsung.com/ph/tablets/galaxy-book-106/. For more details.